The National Media Awards Foundation (NMAF) Thursday evening announced the winners of the 2017 Digital Publishing Awards, recognizing excellence in the content and creation of Canadian digital publications. Gold and Silver awards were made in 21 categories at the Digital Publishing Awards Soirée held at the Spoke Club in Toronto's King West district and hosted by author and illustrator Evan Munday. Digital Publishing Awards winners in many categories received a $500 cash prize with their award. Visit live.digitalpublishingawards.ca to view the nominees and winners in all 21 categories. Canadian Art won the Gold Medal for General Excellence in Digital Publishing: Small Publications. “The originality and the creativity of the article subjects is striking,” said the Digital Publishing Awards jury. “Making a magazine that's both dense and approachable is what every editor hopes to achieve, and Canadian Art has succeeded where a lot of us fall short." CBC News won the Gold Medal for General Excellence in Digital Publishing: Large Publications. The CBC News team won 3 other Gold Medals in Best News Coverage: Local & Provincial, Best Online Video: Short and Best Service Feature: Family, Health & Careers. Naël Shiab of L’actualité was named this year’s recipient of the Emerging Excellence Award. The award honours an individual whose early work in Canadian digital publishing shows the highest degree of craft and promise. The Digital Publishing Leadership Award was presented to Kenny Yum, managing editor of HuffPost Canada. The award honours an individual whose career contributions to Canadian digital publishing deserve recognition and celebration. 16 different publications received Digital Publishing Awards this year, including 10 publications which received their first-ever award. Canadian Art, Canadian Press, Discourse Media, Hazlitt, HuffPost Canada, L’actualité, Policy Options, Ryerson Review of Journalism, VICE and Wedding Bells all won their first Digital Publishing Award this year. CBC News, BuzzFeed Canada, Hakai Magazine, Today’s Parent, The Globe and Mail and Toronto Life won Digital Publishing Awards for the second year. The Globe and Mail’s “Crichton Farm” story won Gold in two categories: Best Feature Article: Short and Best Social Storytelling. Toronto Life won the Gold Medal in Best Digital Design for the second year in a row. The leading publication in this year’s Digital Publishing Awards is The Globe and Mail, winning a total of 12 awards, including 8 Gold and 4 Silver. They also received Honourable Mention in General Excellence in Digital Publishing: Large Publications. Visit live.digitalpublishingawards.ca to view the winners and runners up in all 21 categories. 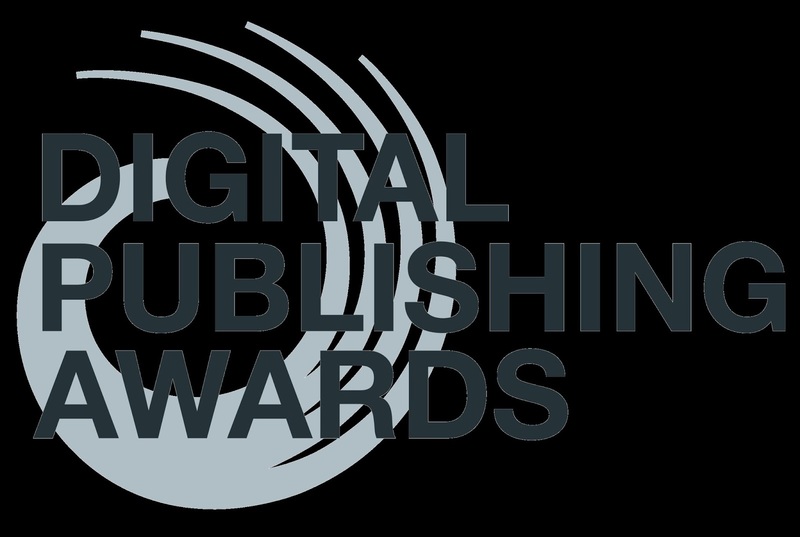 The Digital Publishing Awards gratefully is presented with the support of the Government of Canada and the Ontario Arts Council, as well as its generous partners including Candescent, Very Good Studios, Vividata, Impresa Communications Ltd., CNW Group and Goetz Storytelling. The NMAF offers its sincere thanks to the highly skilled professionals who generously contributed their time and expertise as judges of the Digital Publishing Awards competition. This year, the Digital Publishing Awards expanded from 14 to 21 categories to better reflect the growth, innovation, and diversity in Canadian digital publishing content and creation. A total of 75 Canadian digital publications participated in the DPAs, submitting the best of their digital content, design and innovation from the past year for consideration in 21 awards categories. 67 individuals volunteered their time, their expertise, and their passion for digital publishing in serving as judges for this year's awards. They nominated 85 entries from 34 different digital publications for this year's awards. A charitable foundation, the NMAF mandate is to recognize and promote excellence in content creation of Canadian print and digital publications through an annual program of awards and national publicity efforts. The Foundation produces two distinct and bilingual award programs: the National Magazine Awards and the Digital Publishing Awards. Throughout the year, the Foundation undertakes various group marketing initiatives and professional development events.